NEC 5.5" LCD Screen w/ 55PW131 PCB from Abiomed AB5000 Support System . New Life Scientific, Inc. 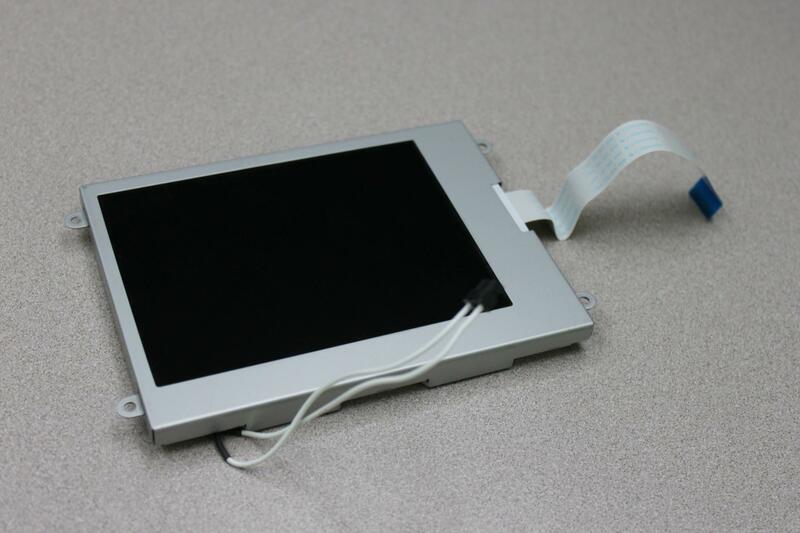 This NEC 5.5" LCD screen was removed from an Abiomed AB5000 Circulatory Support System. This product is warranted to be functional and is protected by our 90-day warranty.